Following good instructions solves problems and improve performance. Following bad instructions create more problems. Knowing what to follow is the key. 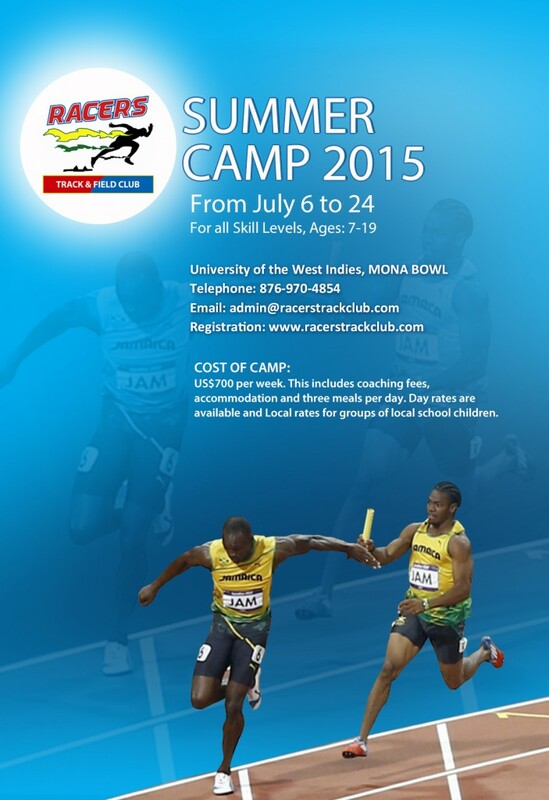 Register now for Summer Camp 2015. Registration on website.